ALL UIL State Meet Records! 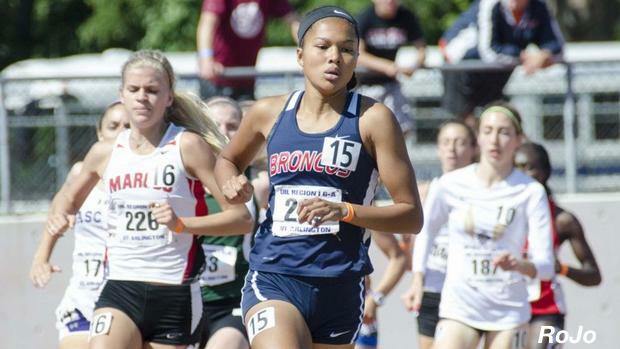 Aaliyah Miller is the class 6A 800m record holder. Check out all the State records here! If you see anything that's wrong or doesn't look correct please email william.grundy@flosports.tv.